We seem to look for other’s to blame when something doesn’t go our way. If we stopped and thought about things, they may not be so bad. 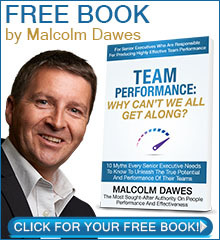 Malcolm discusses Emotional Intelligence with Steve Cenatiempo of Triple M Radio.